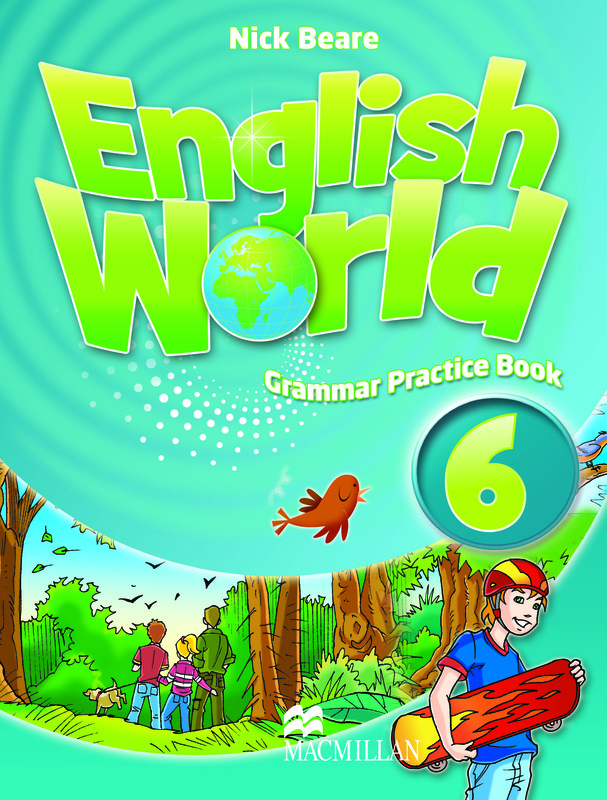 The English World 6 Grammar Practice Book contains further exercises to consolidate classroom learning and follow on from the Pupil’s Book and Workbook. It has been written for children to work on alone at their own pace and at their own level of ability. When the Grammar Practice Book is completed it becomes a useful reference and revision aid.